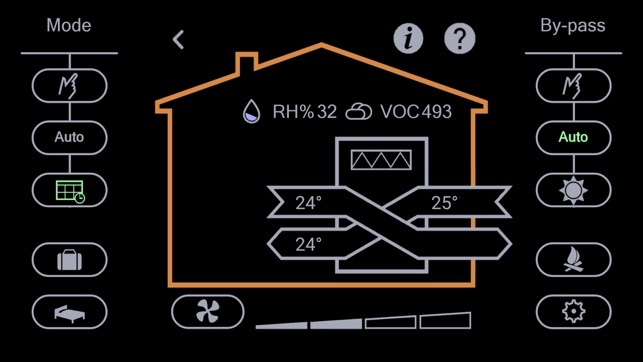 Control your Dantherm ventilation system from anywhere in your house. 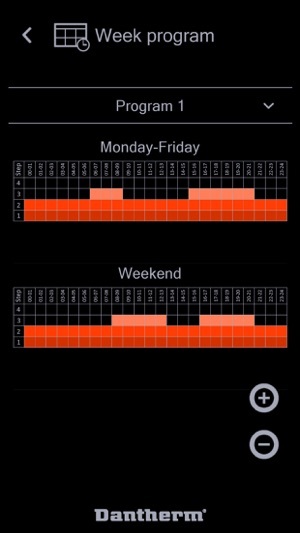 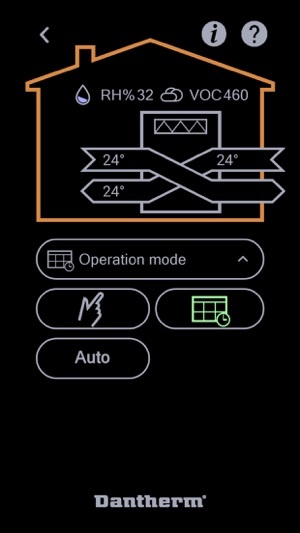 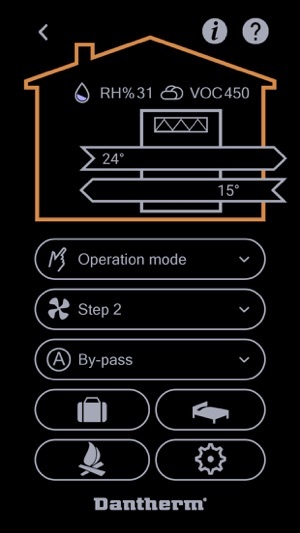 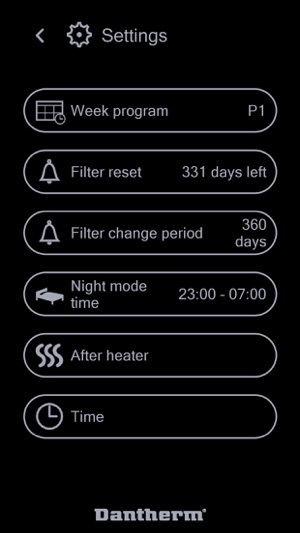 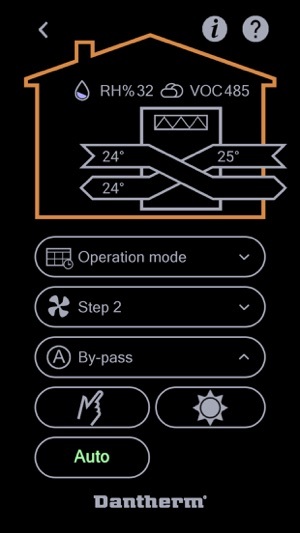 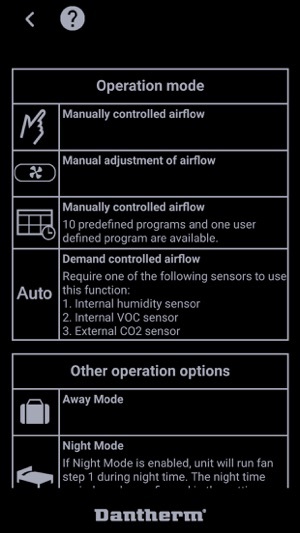 The app provides a user-friendly and intuitive way to control you home ventilation unit. 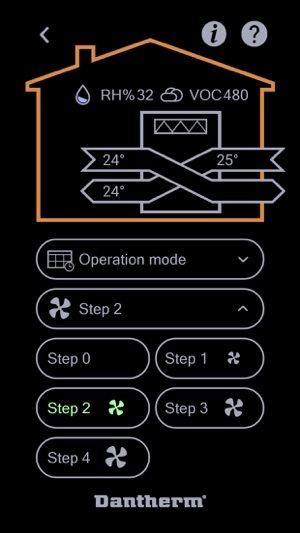 The app is connected to the wifi router of the house.